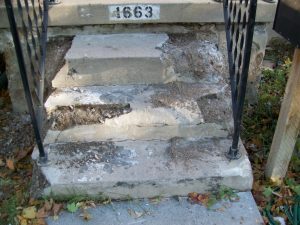 Concrete Repair & Restoration | Tuff Overlay Products, LLC. At Tuff Overlay Products, LLC, we provide beautiful, innovative concrete restoration meant to increase the value of your property and enhance your lifestyle. 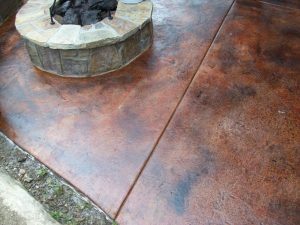 Imagine transforming the old concrete around your home into something special with new finishes and colors to choose from. Get Your Free Project Estimate Now! 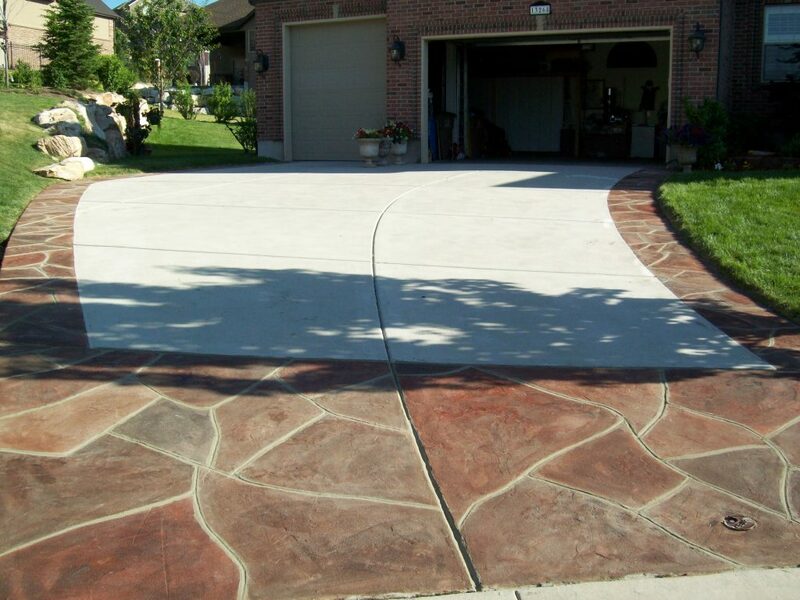 Decorative overlays make your concrete look new, can be textured, stamped, hand-carved, and colored. Can be applied to driveways, patios, decks, interior flooring and more! Broom finishes can be used to patch, fix and blend, or overlay to look like newly poured concrete without the cost of tear-out and replace. Vertical Overlays can be done on walls, fireplaces, foundations, showers and more. Stamped to texture, or carve to look like stone. Interior and Exterior. If you want to add decorative flair to your patio or foyer, ask us about carving or engravings. 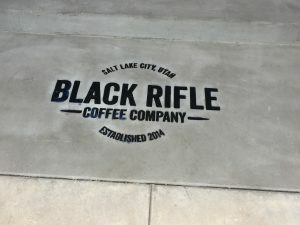 Logos, Family Names, Addresses… can be carved into Concrete, Pavers, Wood and more. 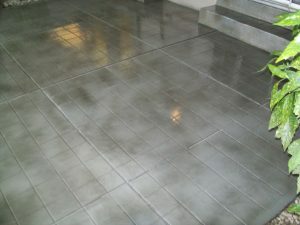 Add life to your concrete by protecting it with a Sealer. -Acrylic Sealer – need to re-apply every other year. -Densifier – One time application is all you need. -Colored Sealers are also available. * NEW PRODUCT: Metallic Epoxy! Beautiful flooring options, low maintenance and super easy to clean. Lots of options to choose, from Concrete Stains to Polyureas and Epoxies. Solid colors to swirled effects of colors. All Concrete Repairs from a damaged corner to a spalling driveway. We can patch and blend or Overlay the whole surface. Other services include: grinding, floor leveling, crack fixes, concrete caulking, foundation plastering…and more. 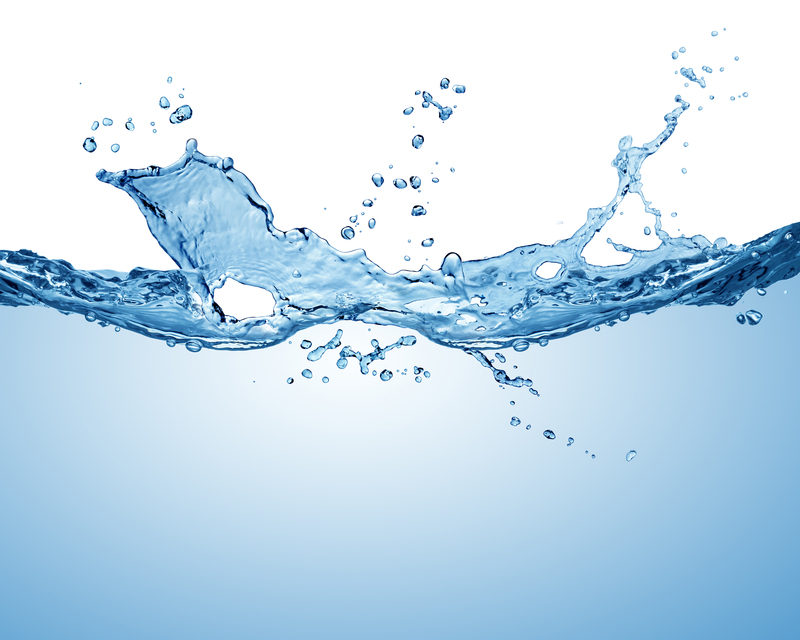 I can stop the water from coming in your basement / foundation. Repairs can be done from outside or inside of your home. 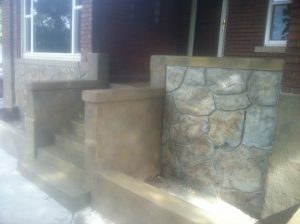 Tuff Overlay Products, LLC began in 2003 with a mission to transform old concrete at a low cost to our customers. We love all the options you have to choose, from just a broom finish to look like newly poured concrete, stamped for texture, or carve and color to look like stone. 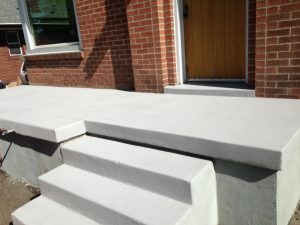 With over 30 years experience in working with concrete, I am also a Certified Installer for the Overlay Systems I use: Flex-c-ment, Stone Edge and Granicrete. Make your outdoor space something to be proud of, let us help you with your next concrete restoration or repair project. Check out our gallery page to view more examples of work. 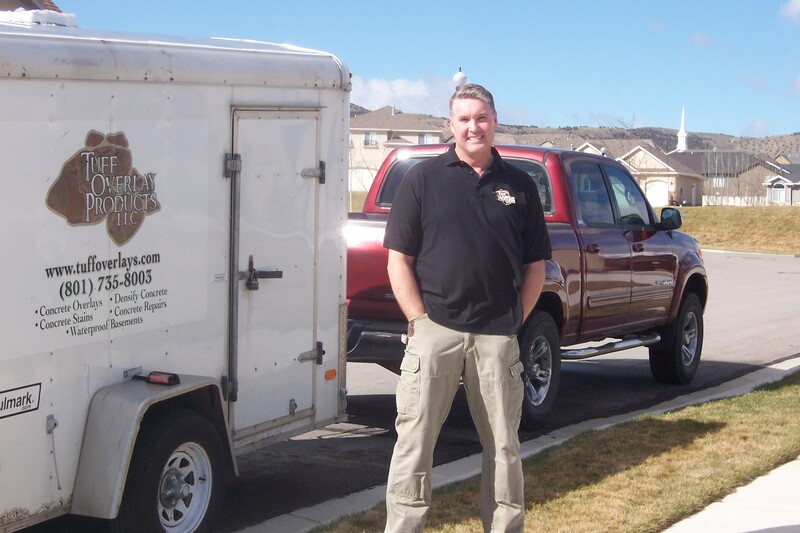 For homes and businesses across the Salt Lake City area, Tuff Overlay Products, LLC is here for you. We have a vast gallery of our finished work to prove the quality of our work. From decorative overlays to concrete repairs to waterproofing, we take pride in the quality of our work. Call us today at 801-735-8003 today! Let Us Help Make Your Dream into a Reality!